Suspected drones become one of the first targets of the military in regions of conflict, due to their surveillance and attack capabilities. 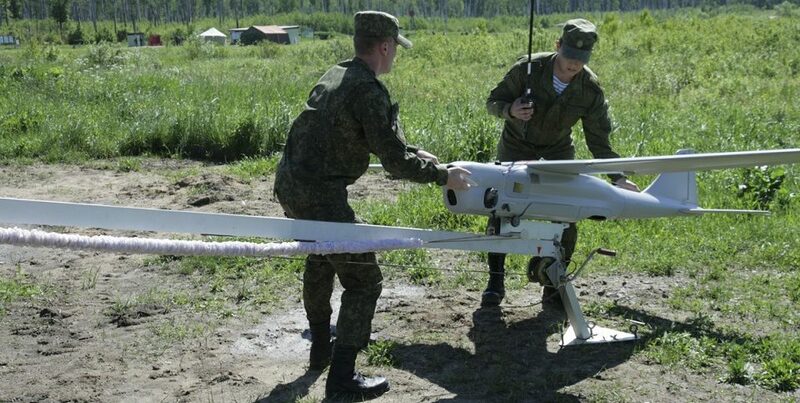 Following the introduction of martial law in certain regions of Ukraine, the country’s Ministry of Defense of Ukraine has recently warned Ukrainians that all unmanned aerial vehicles (UAV) flying over military units, facilities and training grounds will be shot down. 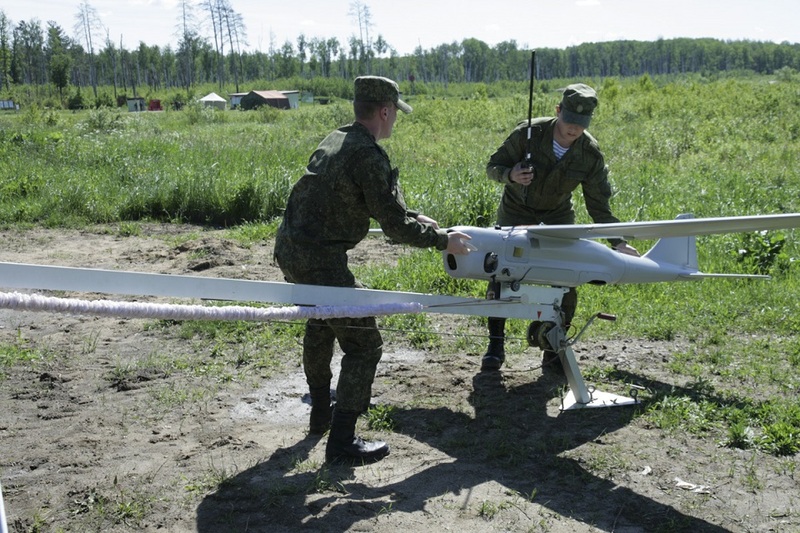 “The General Staff of the Armed Forces of Ukraine and Ukraine’s Defense Ministry remind fellow citizens that all unmanned aerial vehicles spotted in the area where drills are held, over military units, facilities, and testing grounds will be shot down. Those who have launched or controlled these UAVs will be detained and brought to justice in line with applicable law,” the ministry’s press service said in a statement on November 29, according to unian.info. Earlier, Ukraine’s parliament gave the green light to a presidential decree on the introduction of martial law for 30 days in 10 regions of Ukraine. This followed the shooting down of a Russian-made Orlan-10 UAV in Donbas, eastern Ukraine, by the Ukrainian Joint Forces. Following a series of blasts at ammunition depots across Ukraine, which led to massive fires and destruction of significant volumes of ammunition reserves, some reports alleged that it was drones that were carrying IEDs or incendiary material to set off a fire at the depots.